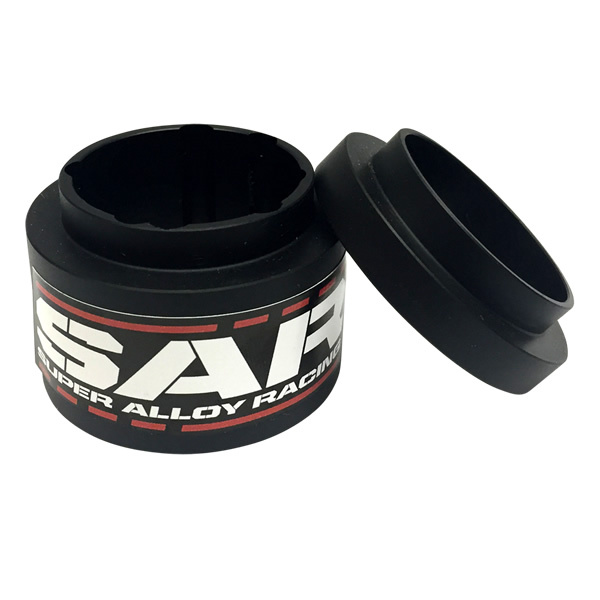 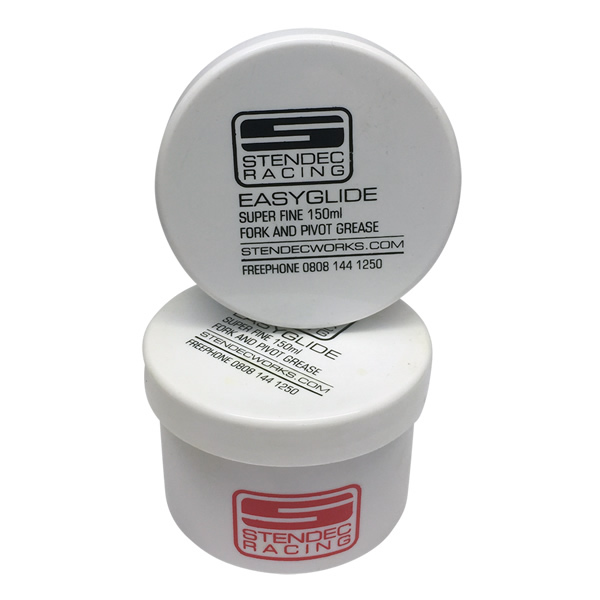 Super Alloy Racing springs are every riders’ essential weapon in the battle to save weight and gain accuracy. 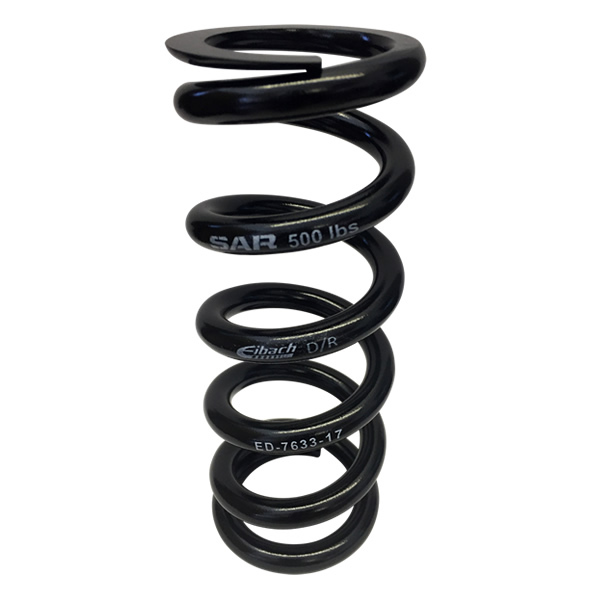 Our springs are as light as titanium delivering accuracy rates within 1.5%, a solid state better than any other spring on the market. 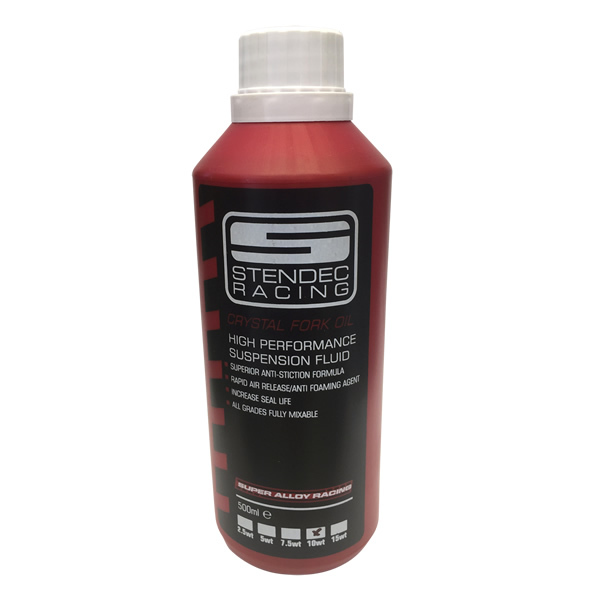 "Amazing customer service and Highly recommended. 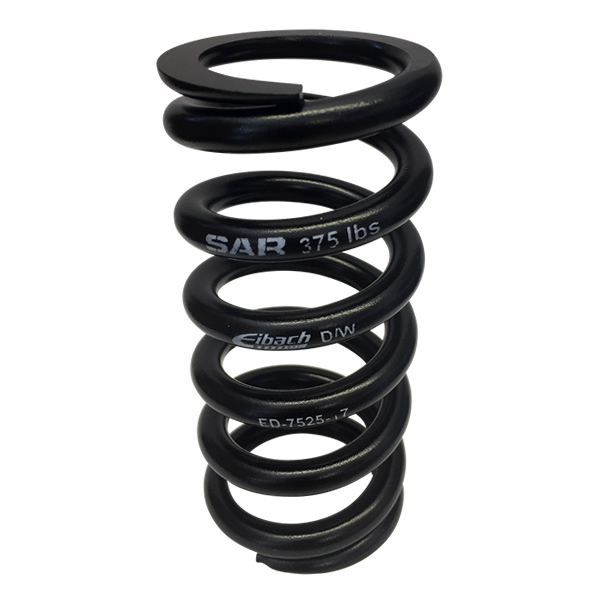 I needed a new spring for my bike, So I emailed SAR and within the hour I had their recommendation and with that I placed my order. 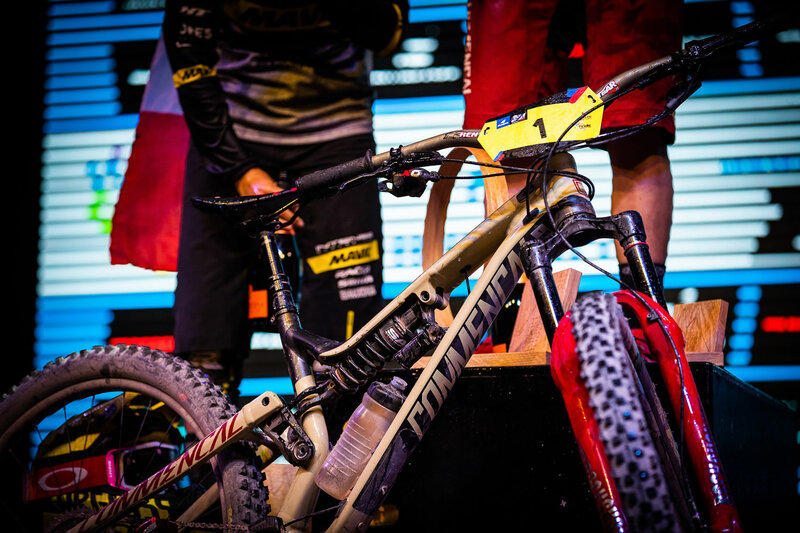 When the Spring arrived setup was easy, it fitted perfectly, looks awesome and the first ride was awesome with so much grip!"